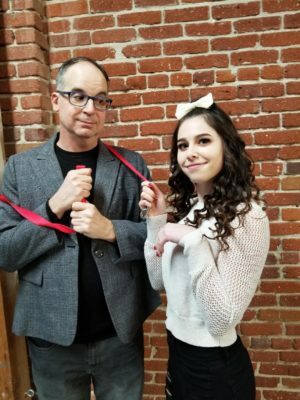 The Torrance Theatre Company has been presenting “Sylvia,” about a couple, Greg and Kate, and a dog named Sylvia that enters their lives. Jealousy jumps up onto the couch. Directed by Jim Hormel, it plays Friday and Saturday at 8 p.m., and then closes Sunday at 2 p.m. There’s also a 7 p.m. performance tonight, Feb. 14, followed by a Q&A with the cast. Where? 1316 Cabrillo Ave., in Old Torrance. Tickets, $30. Call (424) 243-6882 or go to TorranceTheatreCompany.com. Little Fish Theatre presents “Loves Me/Loves Me Not,” short play readings centered around love, on Thursday and Friday in the theater at 777 Centre St., San Pedro. For information and tickets, call(310) 512-6030 or visit littlefishtheatre.org. What used to be “Midnight at the Oasis” is probably now “Midlife at the Oasis,” but what a pleasure to have Maria Muldaur performing locally on Friday and Saturday at 7:30 p.m. in the George Nakano Theatre, 3330 Civic Center Drive, Torrance. Muldaur has recorded some 40 albums and covered all sorts of American roots music. Her favorite idiom now is the blues. Tickets, $50, which includes dinner (Caesar salad, chicken piccata), and $33 concert only. (310) 781-7171 or go to torrancearts.org. For more on the artist, mariamuldaur.com. “Ladd & Kelsey: Noble Places,” curated by Kevin Lane of Placewares Project, has its opening reception from 6 to 9 p.m. at the Palos Verdes Art Center 5504 W. Crestridge Road, Rancho Palos Verdes. The exhibition is up through May 26. More at pvartcenter.org or visit laddand kelsey.org. A presentation about how Theodore Geisel became Dr. Seuss takes place at 11 a.m. in the El Retiro Library, 126 Vista del Parque, Redondo Beach. The talk focuses on his life apart from his stories and art. (310) 375-0922 or you can try Library.TorranceCA.Gov. 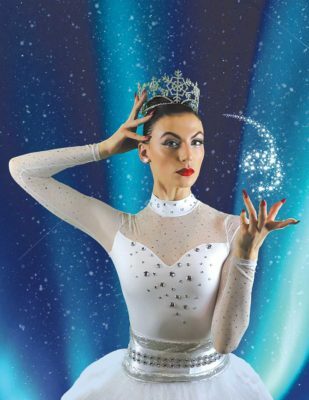 The Redondo Ballet presents “The Snow Queen” at 3 and 6 p.m. in the Redondo Beach Performing Arts Center, 1935 Manhattan Beach Blvd., Redondo Beach. There are two performances of this original production, at 3 and 6 p.m. Tickets, $30 and $35. More at redondoballet.com. The PV Performing Arts Conservatory presents the “We Will Rock You” school edition, featuring over 20 of Queen’s most legendary songs (you know, the guys who did “Bohemian Rhapsody”). The musical is about a group of rebels trying to save rock music in a futuristic world where it’s forbidden. It takes place Friday and Saturday at 7:30 p.m. and Sunday at 2 p.m., this weekend and next. Tickets, $30 adults and $15 for those under 18. Call (310) 544-0403 or go to palosverdesperformingarts.com. 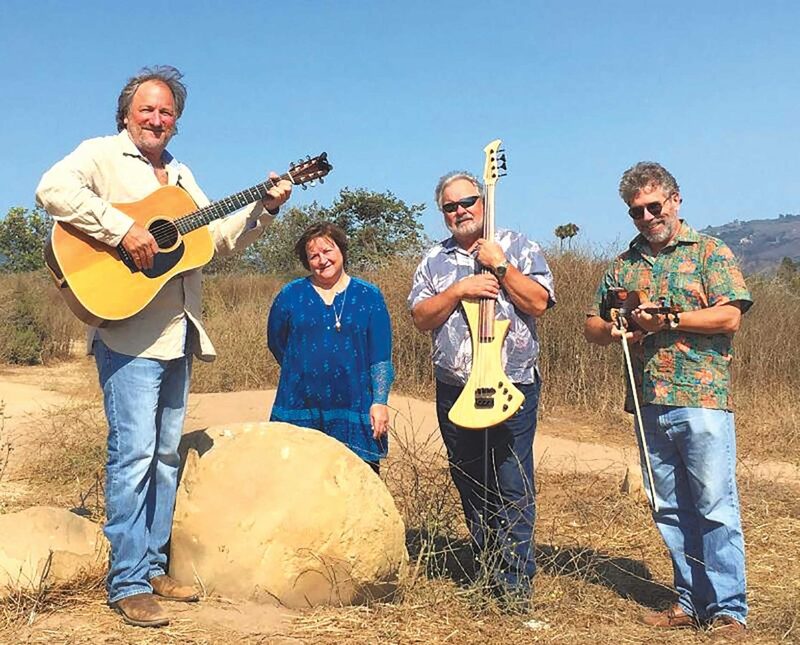 Sierra Highway, an acoustic Americana band with roots in bluegrass, folk, Irish, and country, performs at 2 p.m. in the El Segundo Public Library, 111 W. Mariposa Ave., at Main St., in El Segundo. Free. (310) 524-2728. “Delectable Quilting Deeds,” the South Bay Quilters Guild’s 2019 show, takes place on Saturday and Sunday from 10 a.m. to 4 p.m. both days at the Cultural Arts Center, 3330 Civic Center Drive, Torrance. Quilter Sue Glass is features, plus over 150 quilts in the Quilt Gallery. Tickets, $10 general; children under 10 are free. For tickets contact Julie Limbach Jones at (310) 413-4316 or go to southbayquiltersguild.org. “Romantic Pairings” features guitarist Aaron Haas and soprano Anastasia Malliaras, performing work by Mario Castelnuovo-Tedesco, and guitarist Jaxon Williams and soprano Laurel Irene, performing work by Domenico Argento. Malliaras and Haas also perform works by Schubert and De Falla. The concert takes place at 3 p.m. in the First Lutheran Church and School, 2900 W. Carson St., Torrance. Free, donations accepted. (310) 316-5574. 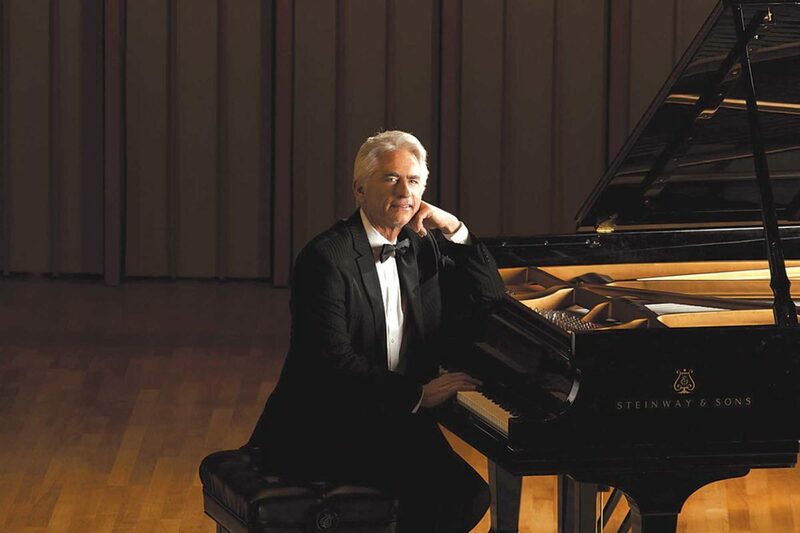 Jazz, classical, and soundtrack composer David Benoit performs solo and with a trio at 7:30 p.m. in the James Armstrong Theatre, 3330 Civic Center Drive, Torrance, as part of the “Joanna and Friends” concert series. That’s Joanna Medawar Nachef, artistic director and conductor of Torrance Pops as well as her own group of singers. Grammy-nominated Benoit has charted over 25 albums since 1980. Tickets, $25 general; $15 students and children. (310) 781-7171 or go to torrancepops.com. “Crazy Rich Asians,” directed by John Chu, is screened at 10:30 a.m. in the Katy Geissert Civic Center Library, 3301 Torrance Blvd., Torrance. Free. (310) 618-5959 or go to Library.TorranceCA.Gov.